Enjoy a 3-night stay in a standard guest room at this resort nestled within the Sierra Mountain Range on the northeast shore of Lake Tahoe. 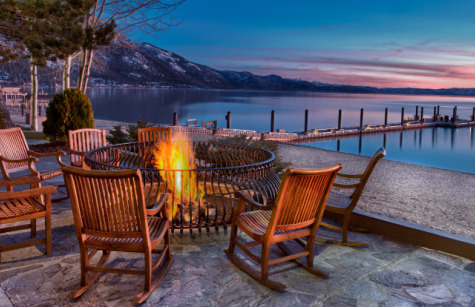 Rated as one of the "Top 50 Ski Resorts in North America" by Conde Nast Traveler Reader's Choice Award, the stunning locale of this 4-Diamond Lake Tahoe hotel is the ideal setting for year-round pampering. Take a cruise on one of their private boats, then tempt "Lady Luck" in the casino. Ease tired muscles with a deep-tissue massage in their world-class spa, or bask in the sunshine on the private beach. Enjoy the natural wonders in and around this remarkable Lake Tahoe, Nevada hotel. From delicious cuisine and inviting guestrooms to luxurious amenities and services, you'll experience an incomparable mountain escape.